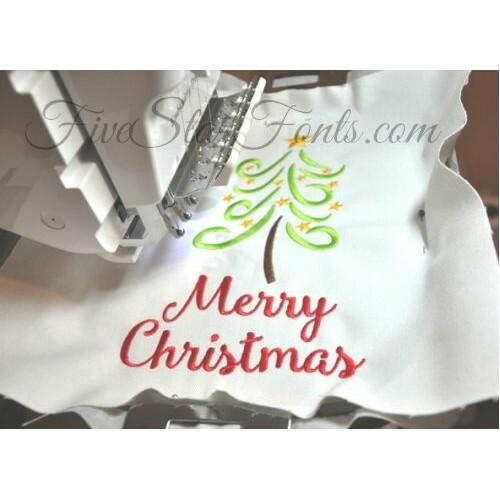 This is a wonderful design for Christmas stitching, especially for pillows, towels, flags, table runners, etc. Fast and Easy to stitch. 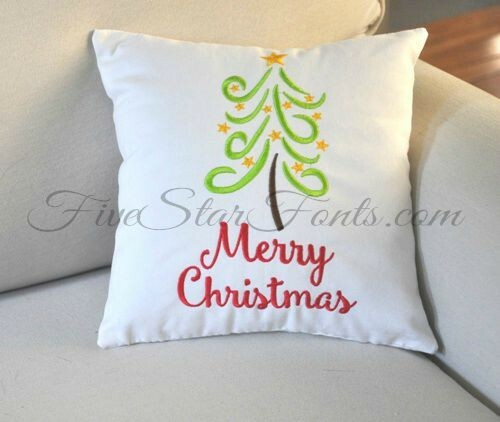 You receive the design with and without Merry Christmas Words. Do you like the font we used for Merry Christmas? It's our Smoothie Shoppe Font. The link is in 'Related Products' Tab above.